Rules of the Jungle: Are eagles extinct? 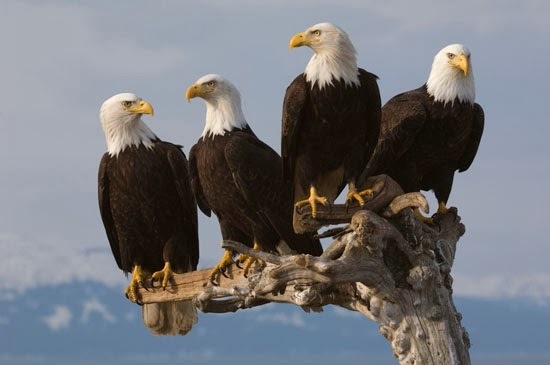 Some of the eagle species knew a few decades ago are now extinct, while others are endangered. The populations of eagles situated near human habitats were greatly affected. Eagles try to stay away from cities, preferring the isolated areas, so it is hard to determine if some species are endangered or completely extinct.